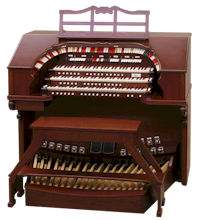 Allen Church Organs provide lavish styling and rich sound. 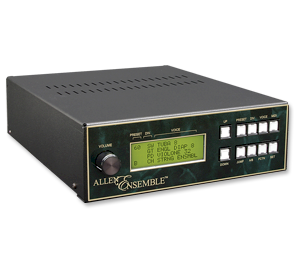 Featuring advanced sampling technology and handcrafted console construction, Allen instruments deliver legendary Allen sound and quality. 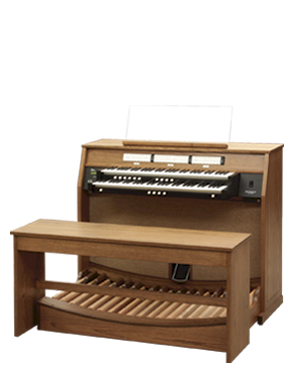 The striking beauty of their fine handcrafted wood construction also meets Allen's demanding standards for durability. 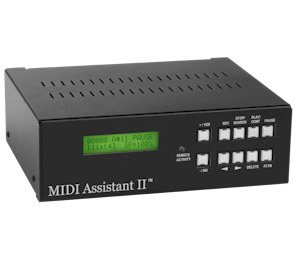 Most models can be built with either LED stop controls or premium moving drawknobs. 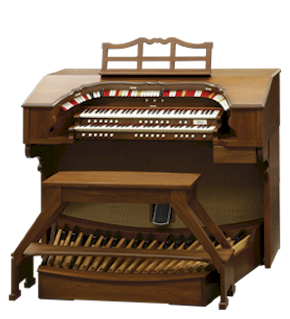 Designed for smaller environments, HISTORIQUE™ organs offer the flexibility of multiple organ specifications with an optional virtual library of organs sampled from world-famous classical and theatre pipe organs! 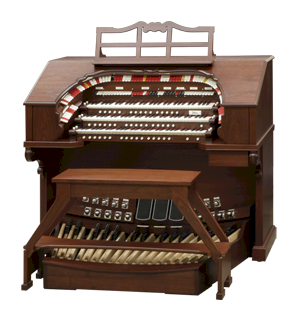 Allen Theatre Organs are widely acclaimed for their accuracy in reproducing the authentic sound of the theatre pipe organ. 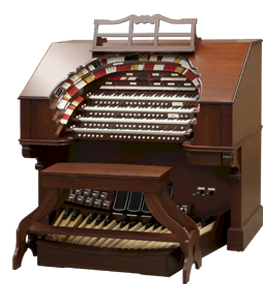 These organs start with the finest theatre pipe organ samples, including the attack, steady state and decay. 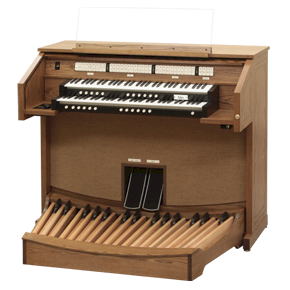 When combined with authentic digitally sampled theatre organ tremulants, it creates a magnificent ensemble that is unmatched. 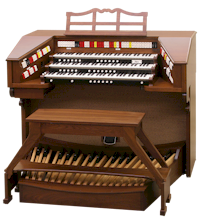 Allen Theatre Organs have been designed by legendary artists Dwight Beacham, Lyn Larsen and Walt Strony. 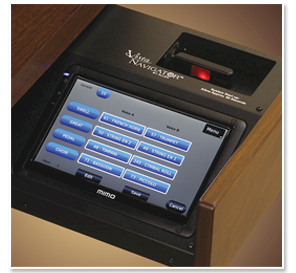 Combining these artistic skills with Allen's advanced technology has resulted in instruments of unsurpassed beauty! 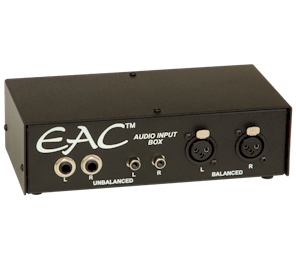 Ease-of-use and unprecedented flexibility combined with Allen's legendary quality make these devices an important tool for organists.